We're collecting and refurbishing old laptops, gadgets, and technology accessories so we can teach tech to underserved students around the Philippines. We have drop-off centers available via our member hubs and thanks to our member representatives, and we can also arrange to pick up donations at your location. We're available to collect donations around the Mega Manila area in the Philippines. If you're interested in donating anything, please contact us! You may send us an email, PM our Facebook page, or text us at +63 998 957 2021. Alternatively, if you are in contact with a member representative they can work it out with you as well. Anything! From old laptops and phones to tech accessories like keyboards or mouses that still work. We refurbish items if they’re previously used. If you're donating something that has been previously used, we recommend that you make sure you've backed up any important data and have all the files you want saved, then cleared. If we're picking up your materials, we can do that with you if you have any troubles. Just arrange it with us! LAPTOPS, which we use for our outreaches and for donation to our partners without access to technological tools. ANDROID PHONES, we use MIT App Inventor and some other cool software to teach kids how to code. Most of our programming projects are best compatible with Android! COMPUTER MICE, since it gets wonky just teaching with trackpads. 〰 If you have old extension cords or screens, we really appreciate those too! 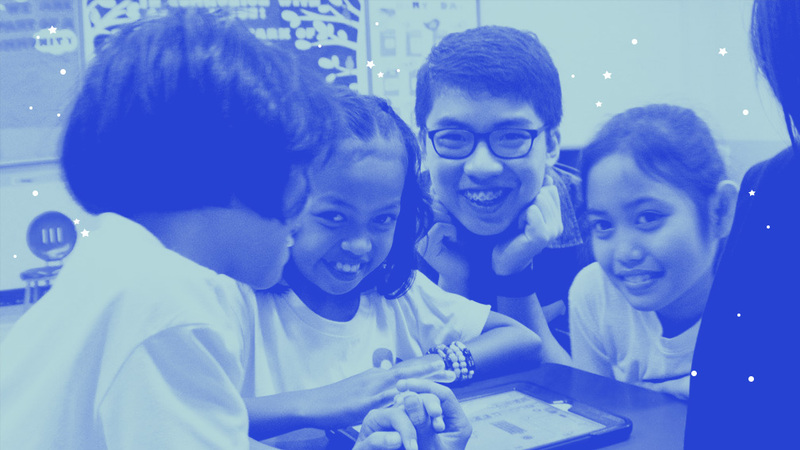 Here at Developh, we're leading initiatives that seek to redefine the technology sphere through our pillars of education, community, and advocacy. We're gathering the world's largest open tech community while bringing students to build together for advocacy, and connecting creation by hosting events and working on resources and tools that make technology accessible. As we're a nonprofit organization run by students, we're taking all the steps we can to code and create with everyone in hand. Developh is a global nonprofit investing in student-led innovation through computer science education and accelerator initiatives to break the technology divide.